With the classic elegance of a traditional margarita glass, this Anchor Hocking 2912UX 12 oz. glass allows your bartenders to express creativity in appearance across your drink menu. Rim the wide bowl with salt or sugar and add fresh fruit as a garnish to create the perfect presentation. Plus, with its crystal-clear clarity, you'll be able to showcase each colorful drink to create a fun atmosphere at your restaurant, bar, or lounge. You can even serve dips and desserts in this glass for a different approach to your menu. 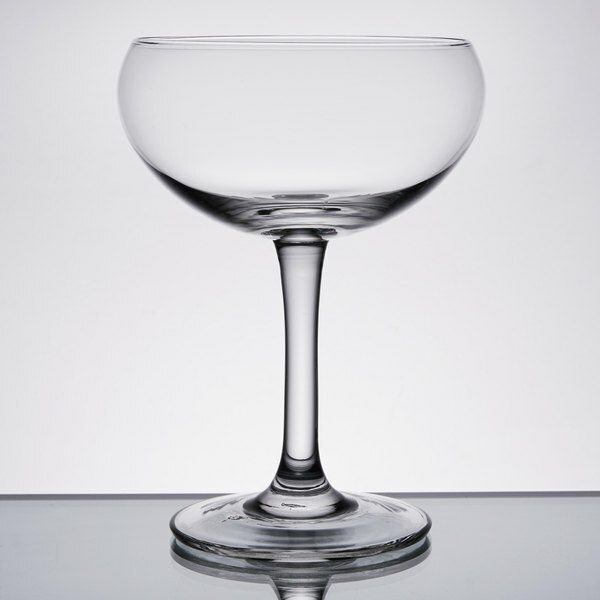 Add a touch of sophistication to your table setting while elevating your venue with this Anchor Hocking margarita glass! 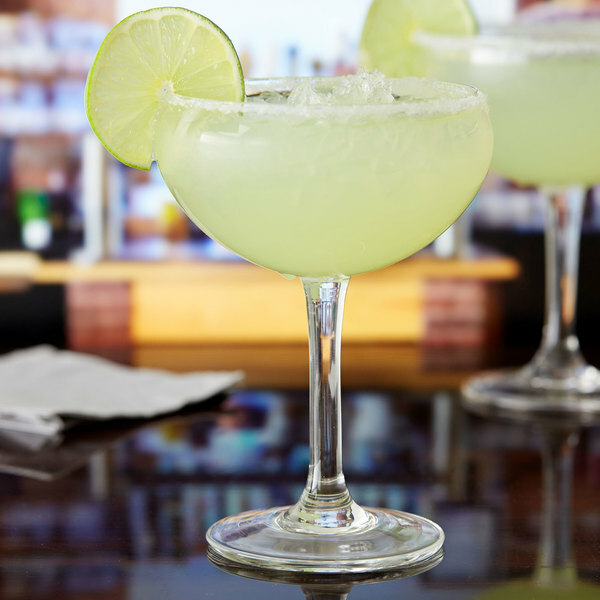 A great large case of 12 ounce margarita glasses that are perfect for our Mexican restaurant. We serve a lot of margaritas and these glasses stand the high usage very well. They look great after months of use. These are very nice margarita glasses. 12 ounces is perfect for us. The shape fits nicely in your hand and looks elegant on the table.